VLC is the most popular media player and I am a big fan of it. 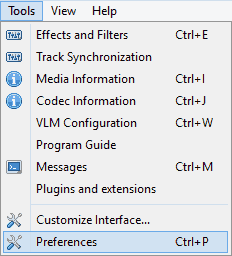 It is great for playing almost any audio/video file with any format and allows support for extension such as vlsub, which allows you to download subtitles from within the VLC media player. The only issue I had with VLC was that it was not using my GPU. I have a 2 GB Nvidia graphic card in my laptop, but VLC was not making use of it. This is when I tried to force GPU acceleration in VLC, and below is how to do the same. 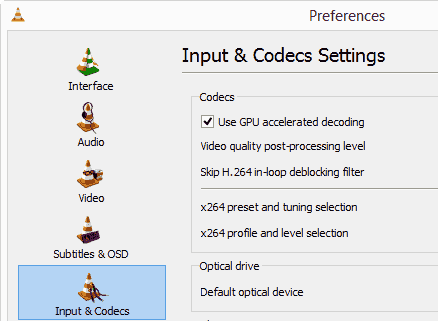 Now in the window that pops-up, select “Input & Codecs” from the left navigation and then check the box that says “Use GPU accelerated decoding“. What is this GPU? and How does it works?